Getting to and from the luton airport , gatwick airport, stansted airport or heathrow is very hard to do without the right taxi services. It will take quite a bit of time and effort to reach an london airport, which is why you need to hire a professional airport transfer taxi service to and from Luton , Hitchin , St Albans , Harpenden , Stevenage, Letchworth, Dunstable, Milton Keynes and Flitwick that give you the value and results you need. We are a professional chauffeur taxi company that hires only the best cab drivers on the market to deliver professional airport transfer taxi service for any type of client. 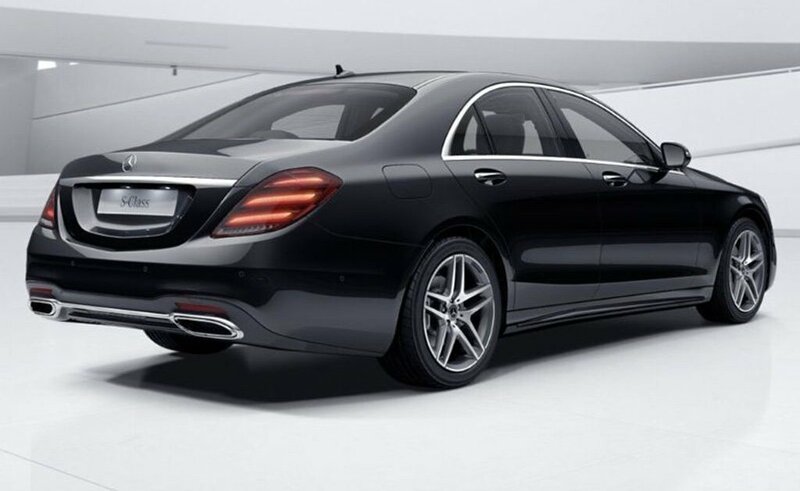 We have dedicated executive services for corporate clients, and we also bring in some of the best executive cars and airport taxis on the market. One of the best things about our airport transfer is that we are always committed to helping you reach your destination fast and easy. Nothing is impossible when you work with a team of professionals that you can rely on. We are always committed to success and professionalism, all you need is to contact us and to let us know what we can do to assist with all of that. There are some major challenges to think about, all you need is to connect with our team and we will be there to help! 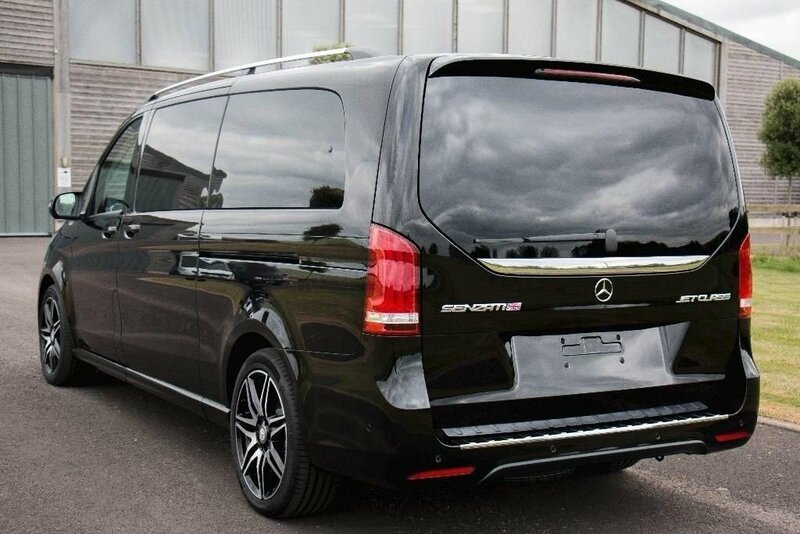 Elite Executives Travel can take you to and from the Luton Airport , Stansted Airport , London City Airport , Gatwick Airport or Heathrow Airport fast and easy. Our chauffeur airport transfer taxi services are very reliable and we are always focused on value and professionalism no matter the situation. It’s not going to be easy to find the right professionals for the job. But if you work closely with us, we will always be more than happy to assist you and the results can be second to none for sure. At the same time, we also have executive minibuses in case you want to travel with a group of professionals. Each service is fully customizable to bring you the value and professionalism you may need. And at the same time, we can adjust everything based on your needs and expectations. Once you connect with us, we will make sure that you will have no issue getting safely to the desired airport. You don’t have to worry about airport transfer pricing either. 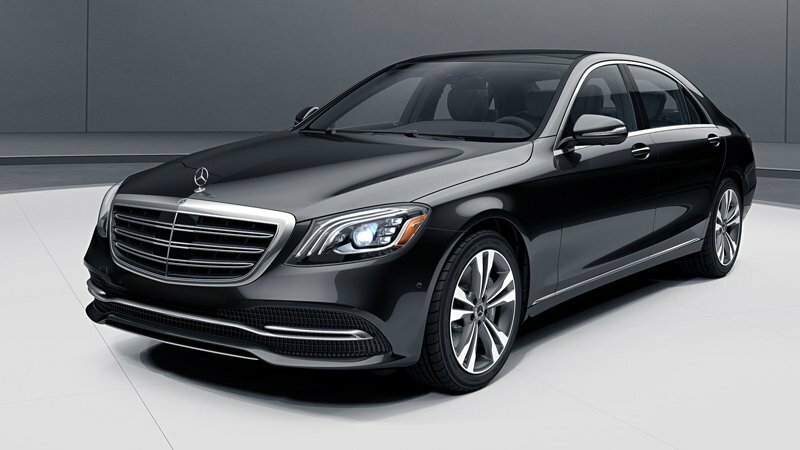 Luton Airport Taxis put a lot of work into making sure that our chauffeur airport taxi service in and around London, Bedfordshire, Hertfordshire and Buckinghamshire is reliable, efficient and very easy to use. 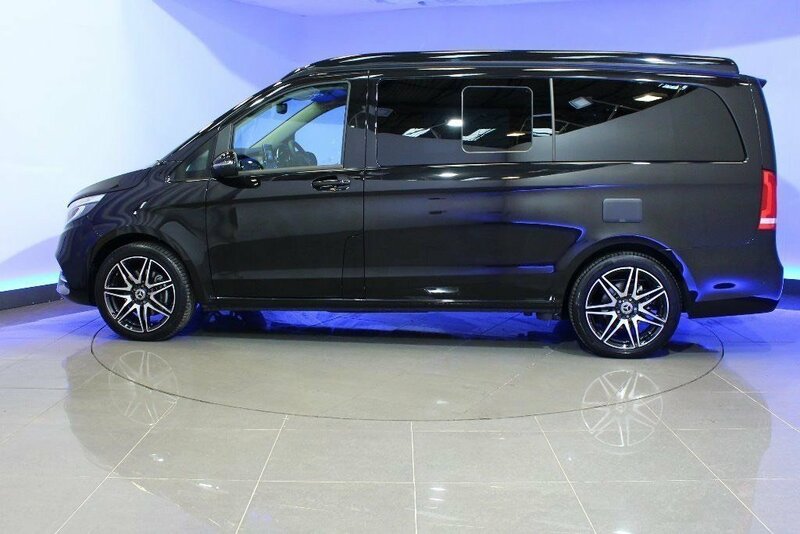 All you need is to get in touch with Elite Executives taxis and minibuses, and in the end we will be more than happy to assist you no matter what happens. We always believe that value and quality are the key to success. And with our help you will have no problem achieving the right goal. It’s a crucial aspect to keep in mind and in the end it can bring you lots of great benefits and amazing results in the long term. We use the best minicab on the market as well as executive cars and minibuses to ensure that you are always happy with our value. As long as you need reliable and quick transportation, we will always be there to assist. Contact us now for more information!